Going for a hot air balloon ride is a way to see the world in an entirely unique way. Most locations that offer hot air ballooning provide you with scenic views. From luscious fields to glorious shorelines, you can gain a newfound appreciation for the planet when you see it from a higher perspective. Here are some of the best places in the world to indulge in this spectacular activity. 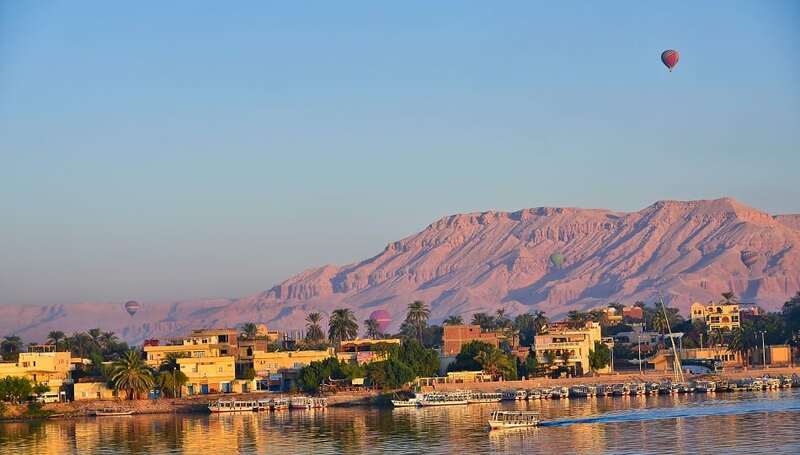 You can see some of Egypt’s most important monuments by taking a hot air balloon up into the sky. You will be able to see children playing in the Nile River along with some of the most prominent monuments in the country. It is a great way to get out and enjoy a more peaceful experience from a different perspective. 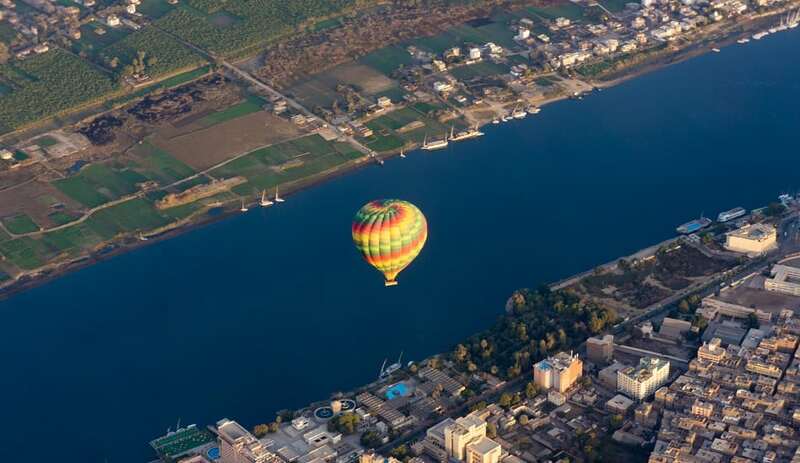 Balloon flight above Luxor, Egypt which offers a breathtaking view of the city and the Nile river. 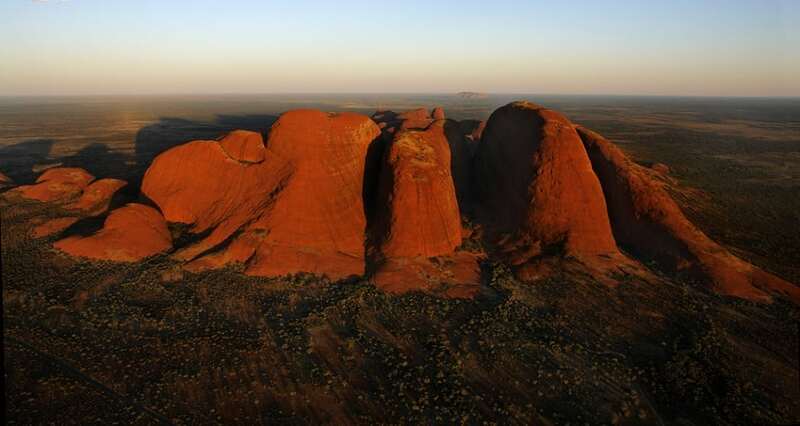 Witness the phenomenal Red Desert in Australia from the height offered by a hot air balloon. You will be able to see wonderful rock formations that took ages to develop. If you are lucky, then you may even spot wildlife such as kangaroo hopping across the landscape. 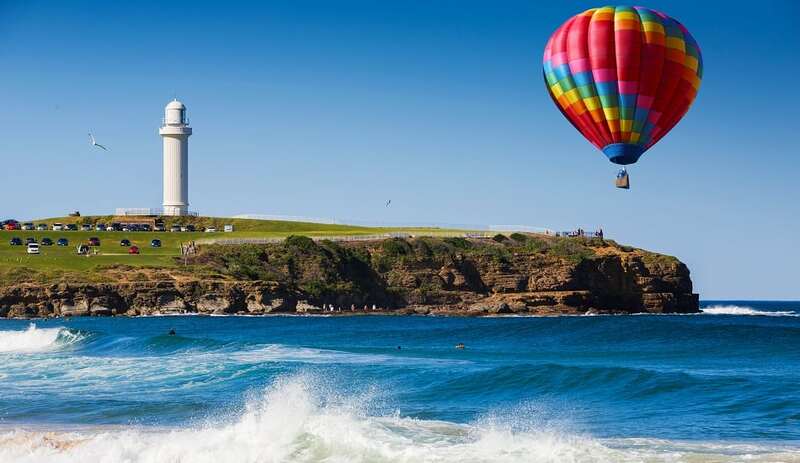 If you have time, be sure to visit New South Wales and go hot air ballooning over the beach in Wollongong. 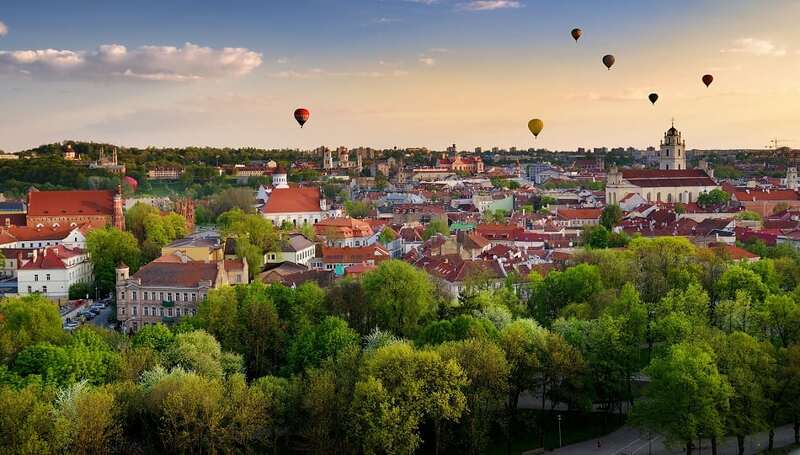 Vilnius is one of the only European cities that allows hot air balloons to hover overhead. You will get a one-of-a-kind view of the Gothic spires that adorn the intricately-constructed buildings. Your pilot will be more than happy to answer any questions you have concerning the country, so you can use this activity to learn about this fascinating, historic city. Hot air balloon rides last approximately 1 hour and you have your choice of a morning or afternoon flight, take a look at the UNESCO heritage site from high in the sky. 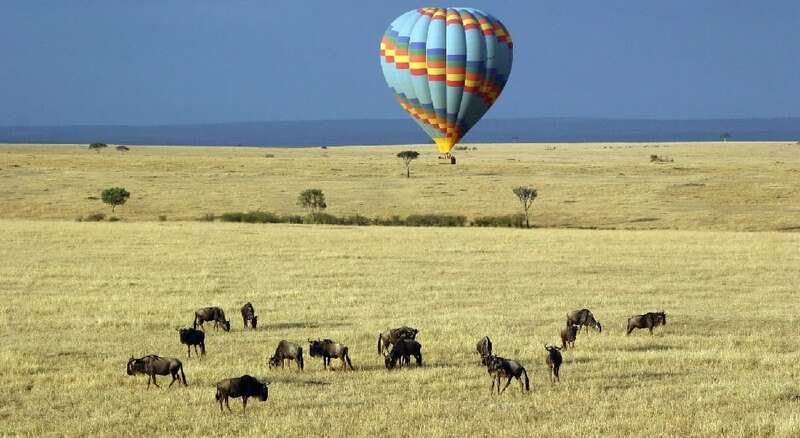 Enjoy a hot air balloon ride like no other by going to the Masai Mara National Reserve. You can take your ride during the country’s annual Great Migration. You will be able to literally see millions of wildebeest, gazelle, and zebras as they migrate across the land. It is hands-down the best way to witness wildlife in all its glory. 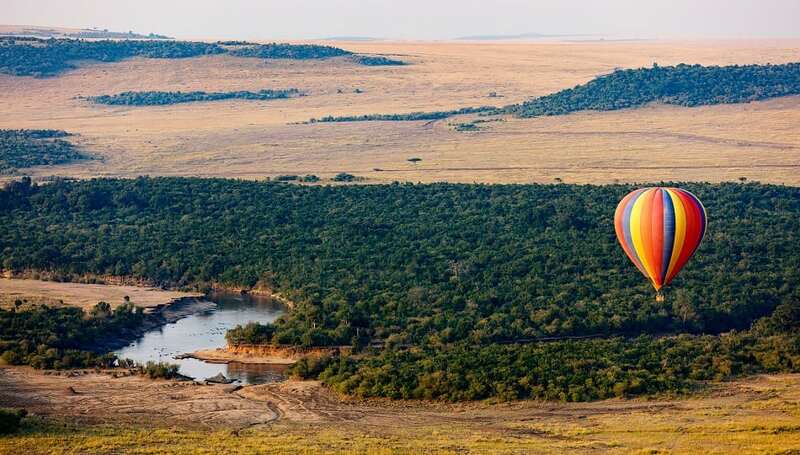 The early morning flight of hot air balloons over the Masai Mara National Park in Kenya is magical. 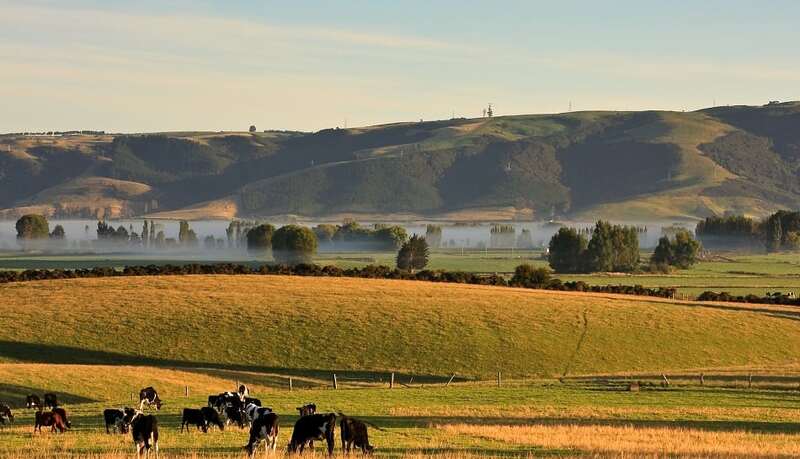 The only way to truly appreciate the Canterbury Plains is from an aerial view. The land below will look like a wondrous patchwork quilt, and you will see practically every shade of green imaginable. More than 80 percent of the country’s crops are produced in this area. 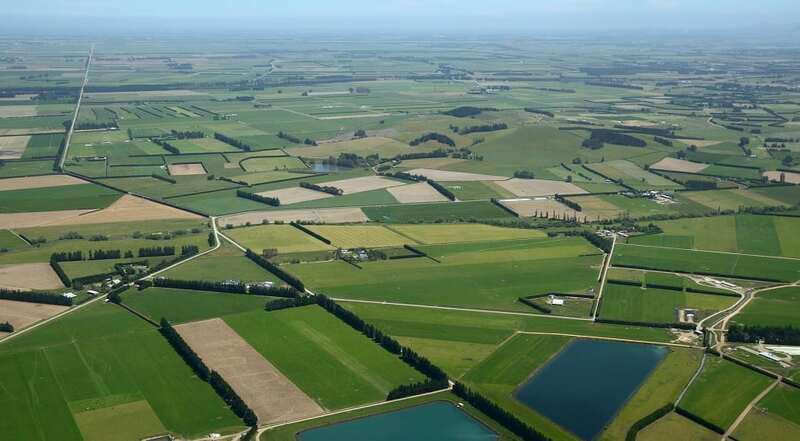 This is an aerial of dairy and cropping farms in Canterbury South Island New Zealand. The large ponds collect effluent from the dairy farms for irrigation. 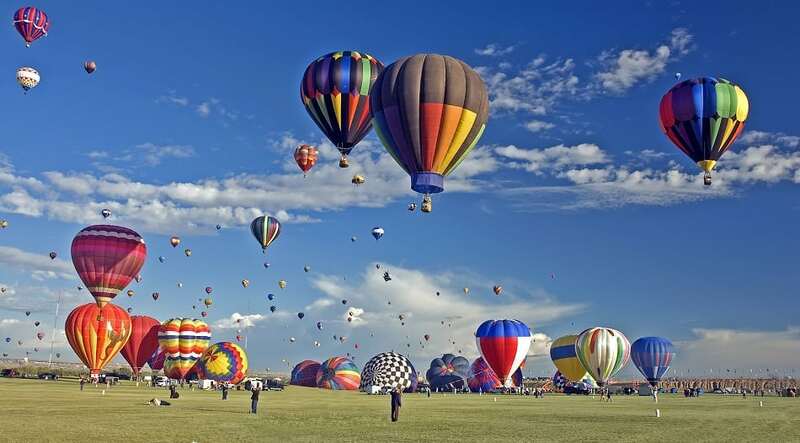 New Mexico is home to one of the most impressive gatherings of hot air balloon enthusiasts on the planet. 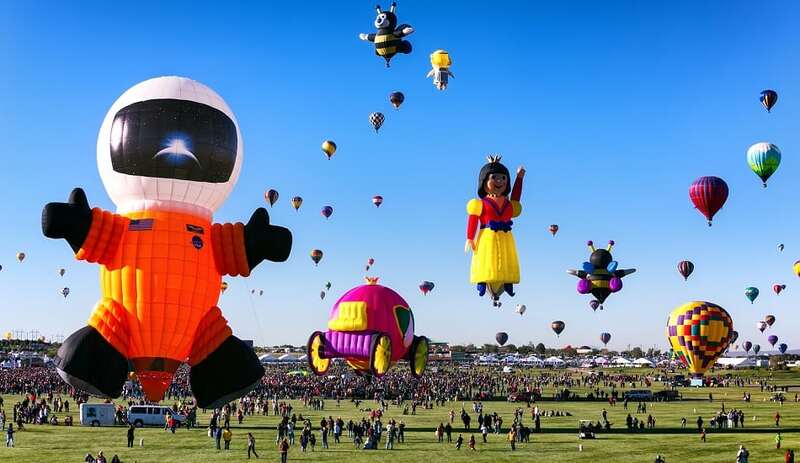 The Albuquerque International Balloon Fiesta sees hundreds of fans gather to take their balloons up into the air. 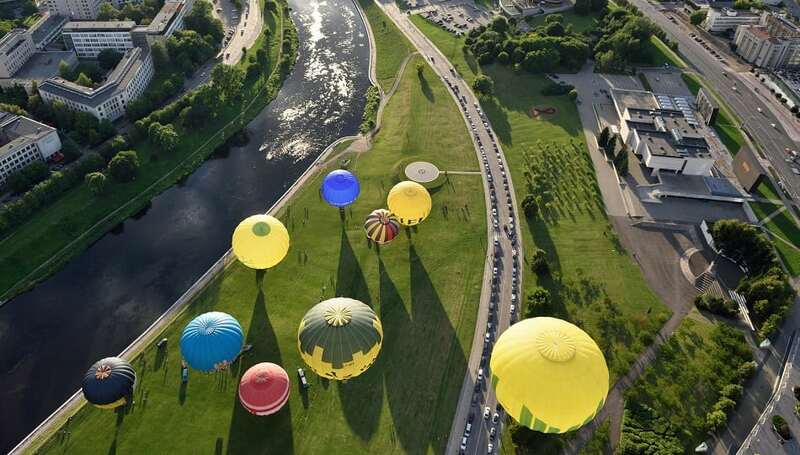 It provides a magical sight, and even people on the ground can witness the wonderful array of balloons filling the sky. This is the Hot Air Balloon Balloon Fiesta in Albuquerque, New Mexico. The best time to fly over Cappadocia is when the sun is either setting or rising. Any time of year is perfect for going hot air ballooning. The winter brings a delicate snow that rests upon the landscape while the spring brings a wonderful bounty of poppies. Any time of year is good to enjoy the rich limestone peaks that adorn the valley. 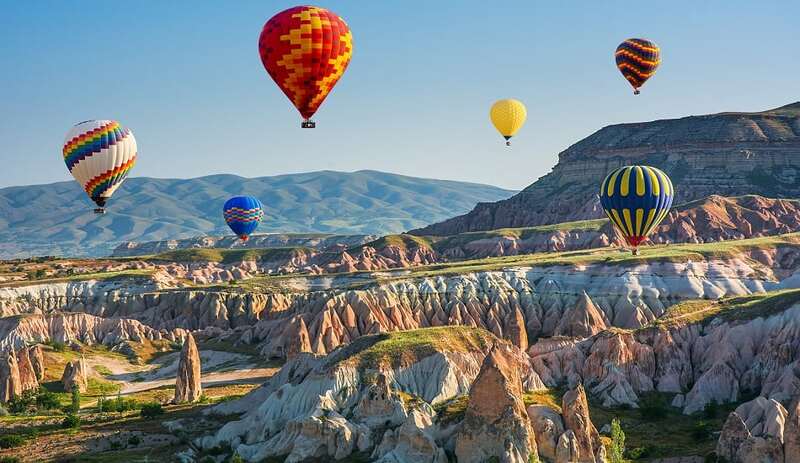 Cappadocia is a huge tourist attraction. It is known around the world as one of the best places to fly with hot air balloons. 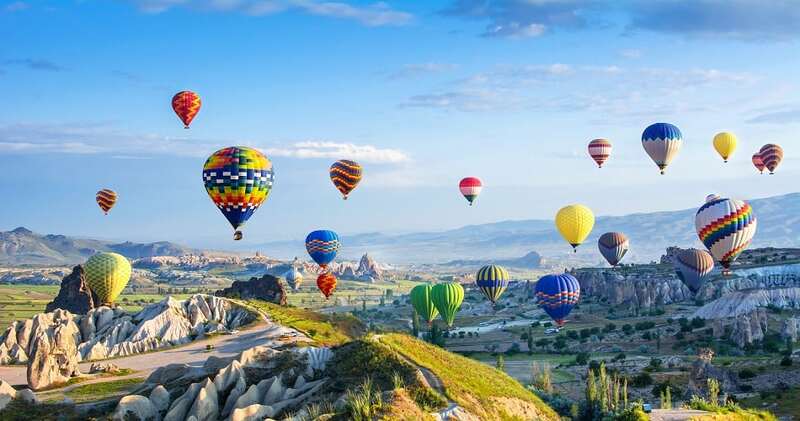 Do you have any other recommendations for first-class places to go for a hot air balloon ride? Let us know your thoughts in the comments.